Have you discovered that you need a vehicle that has more room? Could you be in the market to find minivans for sale? If this is what you need, come by R&B Car Company to see the car you want. We have many makes and models of vans and SUVs for sale, so we know that with the variety and selection of our used minivans for sale, there is one here for you.When you arrive at our dealership, you will be amazed at all of the beautiful options and choices that you see. There is no reason to search for another dealership when you can find the best and quality selection of used minivans here at R&B Car Company. Perhaps from time to time, you catch yourself searching for car dealerships in Warsaw indiana, and when you go by to take a look at the vehicles they advertise, you find that they are of poor quality and do not seem to be as they said, what a waste of time. Dont do that anymore; there is no need to continue to waste time driving to other dealership who dont stack up against us here at R&B Car Company. With so many brands and styles of vehicles, at affordable prices, you will wish you had come by sooner. But never fear, R&B is here to make this a wonderful and exciting shopping experience for you. No matter what kind of budget you have, our sales staff is here to help you find the best car for your needs and budget. Whether you are searching for a car for under 5k, we have options here for you that you will be happy to see. So why not come by and let our sales team help you in finding what works best for your lifestyle and budget. 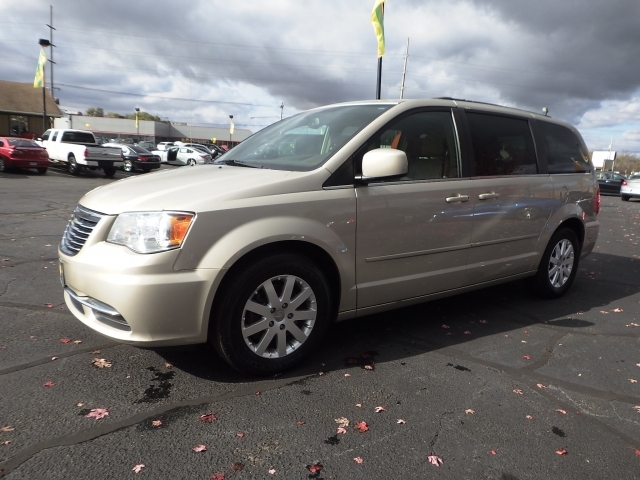 Maybe this 2015 Chrysler Town and Country would be perfect for you? Do you want a lot more room for family and friends? Do you have issues with enough seating? 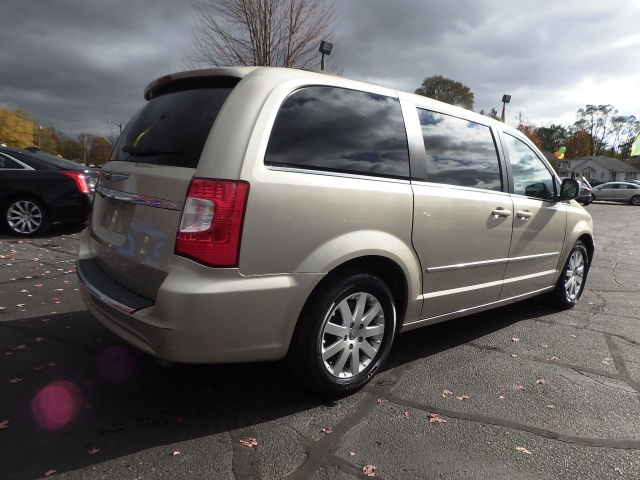 There will be no more arguing over space in this beautiful minivan at our Warsaw car dealers, R&B Car Company. When you stop by and take a look at this lovely van, you can take a closer look inside, check out all of the options and features that this vehicle has to offer, you can also take it out for a test drive. Our sales staff will be happy to accompany you to take this beautiful van out and discover all of its potentials. You will love the room that you have inside and the smooth, comfortable ride. When you have the time to come by and take a look at our used cars warsaw indiana, feel free to do so, our sales staff is standing by waiting for your visit, and are here to help you find a vehicle that you will enjoy. You will feel at ease when browsing our dealership, and there is no sales pressure. We are here for you. Stop by and see us soon!